#11 Top Rock Album for 2014 as judged by PopDose Magazine. 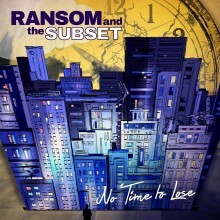 © 2019 Ransom and the Subset. All Rights Reserved.